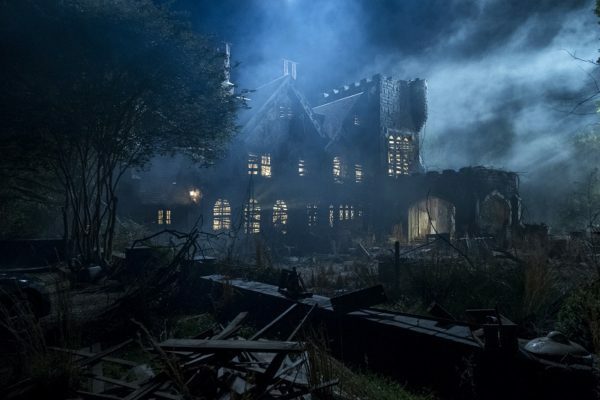 Mike Flanagan, the creator of The Haunting of Hill House, has teased that there will be more hidden ghosts in season two, The Haunting of Bly Manor. 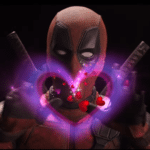 Netflix’s The Haunting of Hill House has been one of the best received original series from the platform in recent years, enjoyed by both critics and audiences. 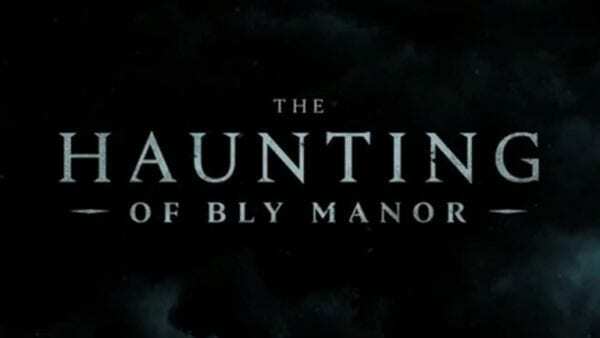 The show won’t end with one season, however, as Mike Flanagan will be bringing the show back with a new cast and story for The Haunting of Bly Manor. 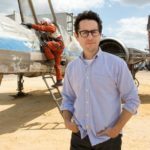 The Haunting of Bly Manor will premiere in 2020.